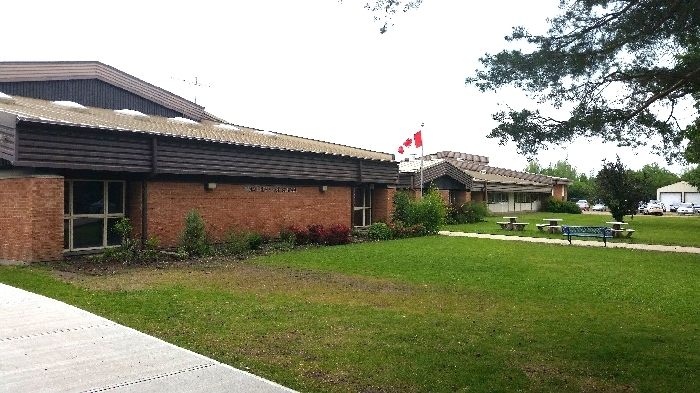 On December 4, 2018 at about 9:50 am, members of the Indian Head RCMP responded to a call in the town of Indian Head which was in the vicinity of the Indian Head Elementary and High Schools. Due to the nature of the call and the location of the schools, administrators initiated their hold and secure protocols just before 11:00 am. Subsequent police investigation revealed that there was no threat to the schools or the public. The initial response was to multiple possible gun shots being fired in the area but later revealed that unknown individuals were lighting and discharging fireworks which sounded very similar to firearms being discharged. The school administrators were contacted by police and the hold and secure status was lifted about 30 minutes after they were initiated. The Indian Head RCMP would like to ensure residents that there is no threat to public safety and these safety protocols were initiated as a precaution. If anybody has information on who is responsible for firing off the fireworks, they asked to contact the Indian Head RCMP.